A marquee normally has a centre pole and the lights are run from the pole to the sides and back up. Its time consuming but the effect looks great. Our warm white Marquee fairy lights have been designed in a way that we can adjust the lengths to suit for any marquee ceiling fairy lit. 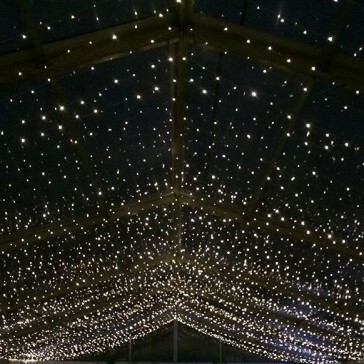 For a quote on marquee fairy lit ceilings you will need to make a enquire for a price. 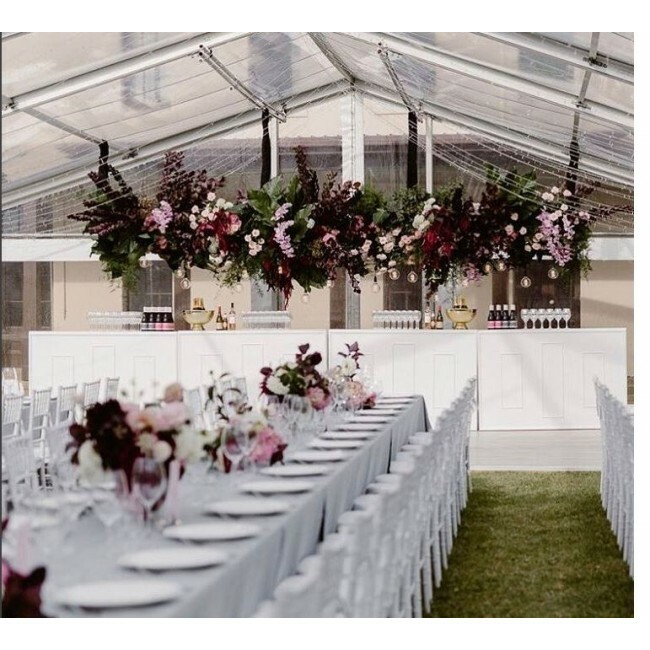 Marquee Fairy light Hire Melbourne. Could be a classic rope and pole marquee a medieval tent it does not matter what company you are using for your marquee we have worked in most of them. With all the fancy names for them today it does not matter to us. It’s all the same principal all we need to know is the size of the marquee in metres and what type of liner is going in it. We work out the rest. We will contact the supplier and sort out our requirements. 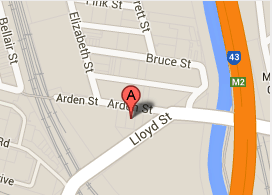 We generally charge in a square meterage. 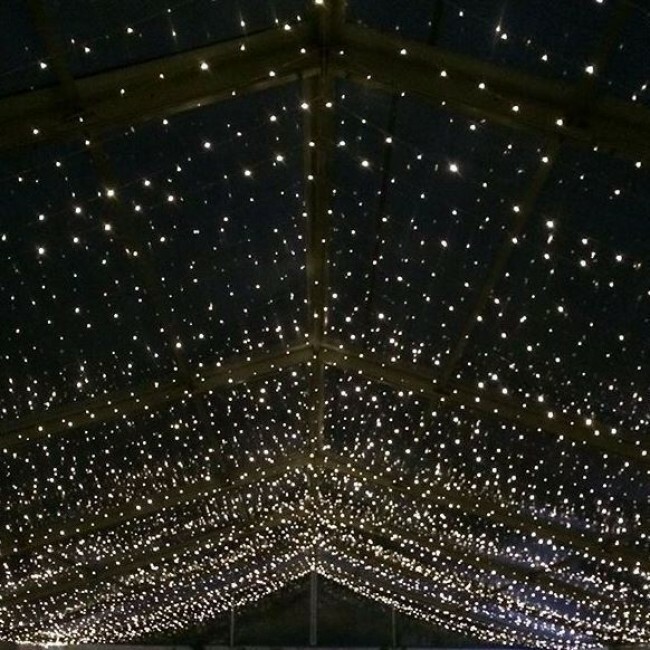 If you are not getting a liner that does not matter fairy lights in a marquee without look good to. We do have draping and liners as well. So, if you would like to see what we can do to help give us a call.